See the trends in tech that retailers were talking about at the National Retail Federation's Big Show this year. 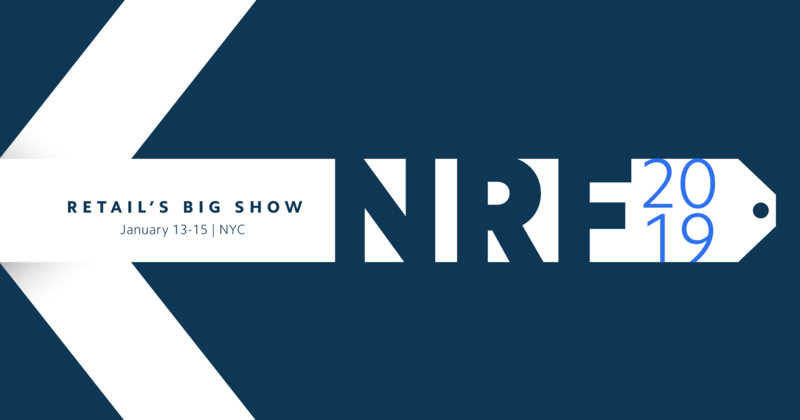 With 16,000 retailers gathering in Blue Bite’s homebase of New York City for NRF 2019, it’s no wonder the National Retail Federation’s annual conference is known as “Retail’s Big Show.” Like many recent years, exhibitors focused on showcasing retail and technology trends. We were excited to be part of NRF again this year, and because retail trends are something we watch closely we wanted to take a look at a few of the exciting advancements in retail technology that emerged at this year’s show. 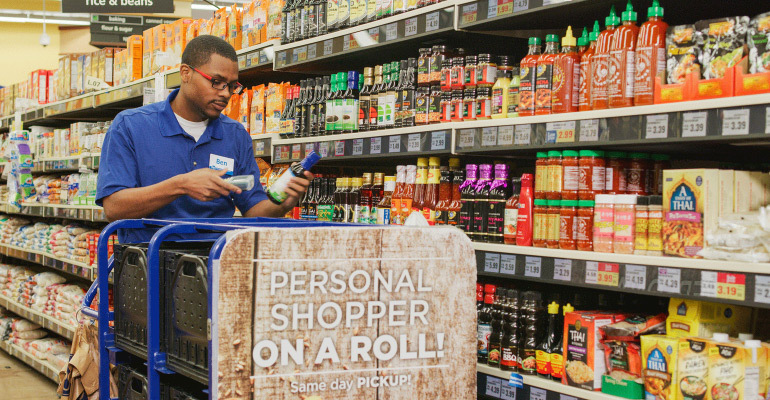 One of the bigger IoT headlines at the show this year was a partnership between Kroger and Microsoft, which sees the grocery store chain introducing guided shopping experiences that Microsoft calls Retail-as-a-Service (RaaS). At Blue Bite’s corner of the show, we were excited to show off a few of our applications that connect retailers and customers through products. At our booth we got to demonstrate Sneaker Con Legit, our work with Pinko, and more ways we help authenticate products and create rewarding pre- and post-sale consumer experiences by leveraging NFC and other technologies. AI has long been touted as a technology that will transform retail; this year at NRF, IBM reports that 79% of retail and consumer products companies will be using intelligent automation for customer intelligence by 2021. The study also finds that executives at these companies say intelligent automation capabilities could help increase annual growth by up to 10 percent. While the AI tech comes in many forms – from chat bots to machine learning – IBM and other large companies like Google and Microsoft are touting solutions that help analyze and act on the data gathered by AI and in other areas. Retailers are already implementing new ways to use the consumer information they’ve gathered through sophisticated analytics. For example, BizTech reports that Chik-fil-A has been able to use analytics information to better organize store rooms during peak business periods in stores. It’s great to see these innovations in technology for retail, and we’re excited to be part of what’s next in retail tech.